Gulf Breeze Home Watch a comprehensive home watch service in Sarasota, Florida. 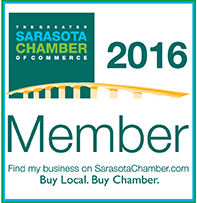 We provide professional home watch services/inspections for property owners in Sarasota and the surrounding areas. During our inspections we provide a comprehensive 25 point inspection of your home and surrounding property including your garage (attached or not), out buildings, docks, etc. We are insured and bonded for your peace of mind. From time to time it may become necessary for deliveries or services to be performed at your winter home. We provide an out-of-schedule service for your home during these appointments. This value added service enables you to have furniture delivered, pest control services, contractors, etc. into or on your property knowing we are there to ensure these duties are performed properly just as if you were home yourself. Our employees are professionally trained and have passed a background and drug test. Home watch services provide a systematic inspection of ones property during extended absences from a home. During these home watch inspections both the exterior and interior of the home is reviewed for major changes in condition, be the change natural or man made. If you are considering securing a home watch service it is important to ensure the company has the experience, the tools, insurance and bonding. If the home watch company you are considering lacks any of the above, we suggest you continue to research other local home watch services. Gulf Breeze Home Watch possesses all of the above suggested items and stands ready to watch your home in your absence. © 2015. 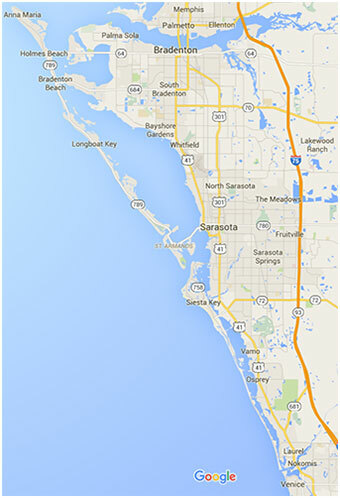 Gulf Breeze Home Watch Services of Sarasota. All Rights Reserved.